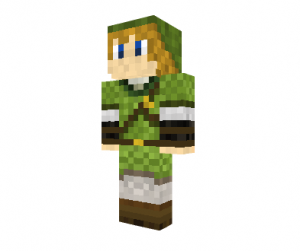 For any Minecraft fans out there, here’s a nifty Zelda minecraft skin featuring Link from Twilight Princess. To use this Zelda minecraft skin, just upload the download image to your minecraft account page. This is one of the best Zelda minecraft skins out there that is sure to impress your friends!